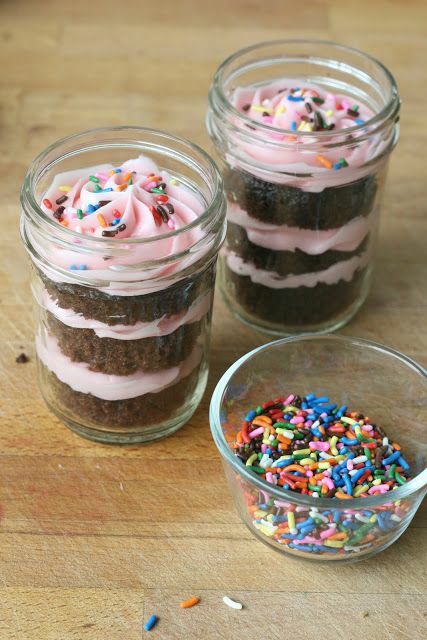 Looking for come creative cupcakes and cake in a jar ideas? 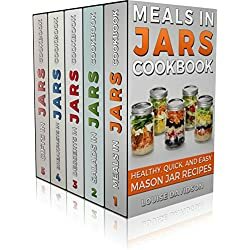 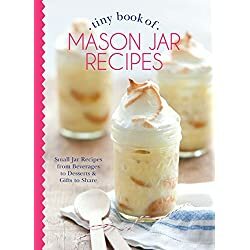 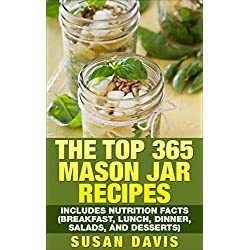 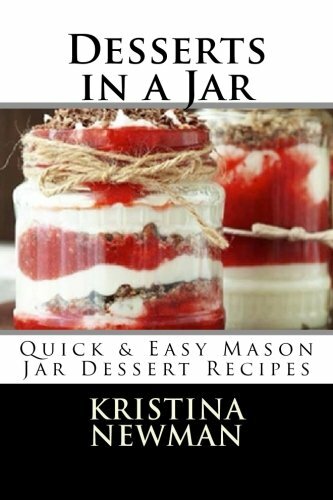 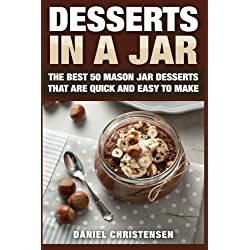 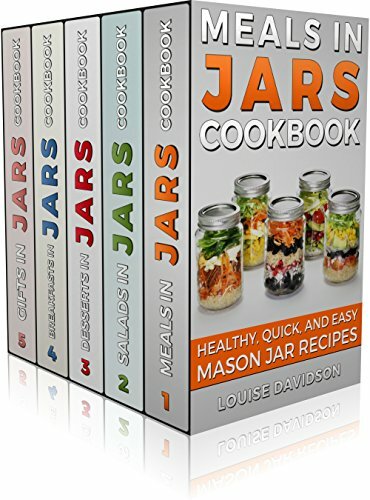 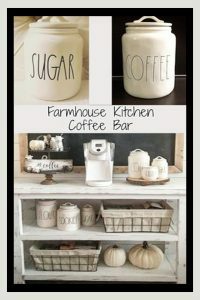 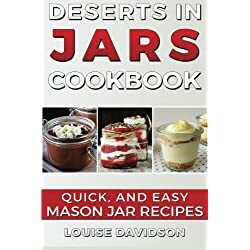 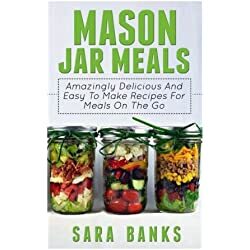 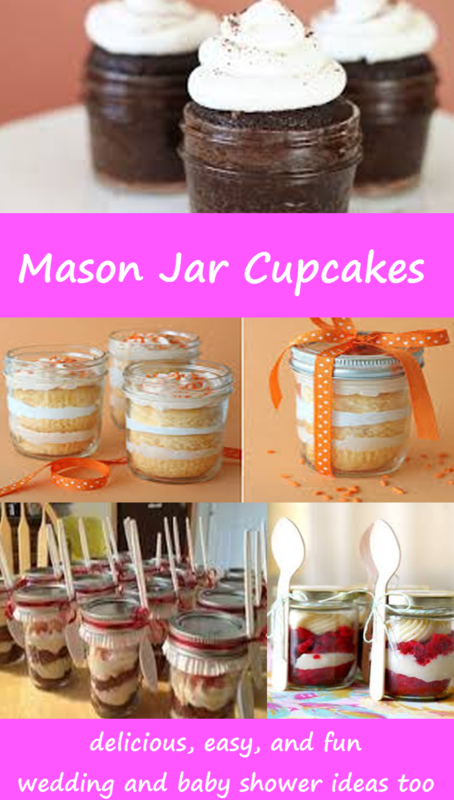 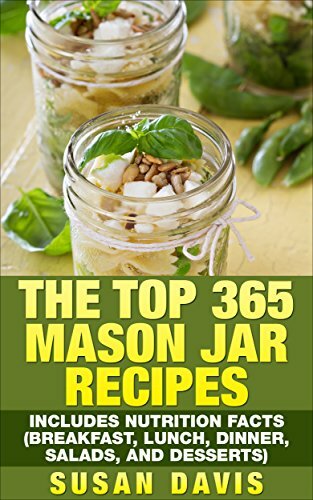 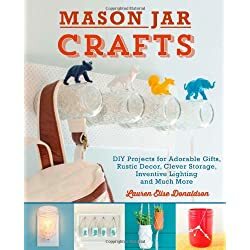 Take a look below at these super easy mason jar cupcakes recipes and DIY how to instructions I’ve collected on this page. 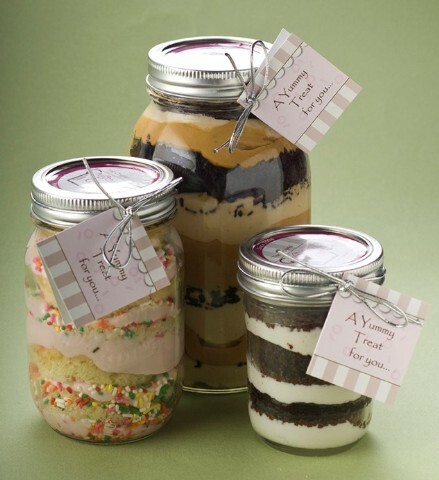 All these cupcakes are made in a mason jar – how cute is that? 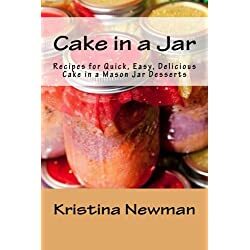 We’ve collected a LOT of clever cake in a jar ideas on our Pinterest board here, but on this page you’ll find our favorite cupcake in a mason jar pictures, ideas, directions, and cake in a jar recipes. 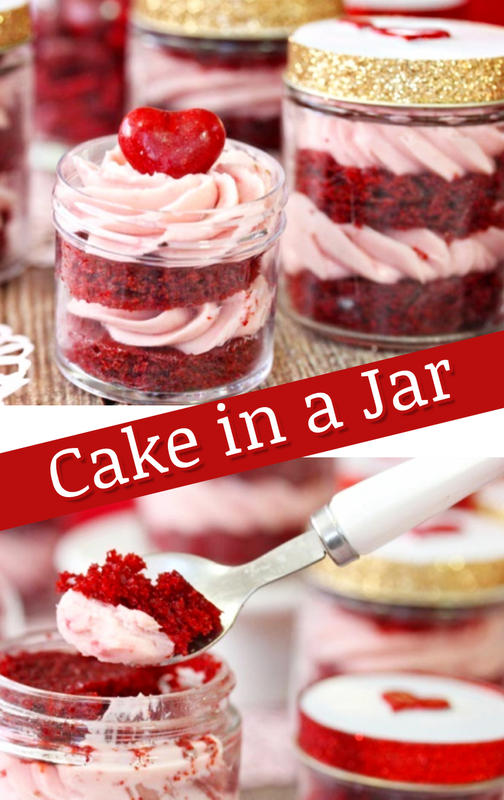 Yes, it’s cake in a jar! 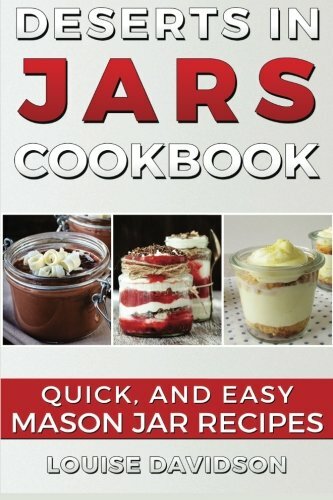 Turns out, these “cupcakes in a jar” (Mason Jar cupcakes) are super easy to make! 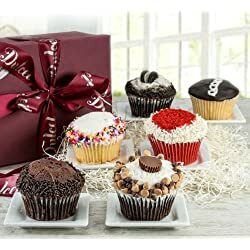 These cupcakes sure would make for a beautiful dessert table at a wedding, don’t you think? 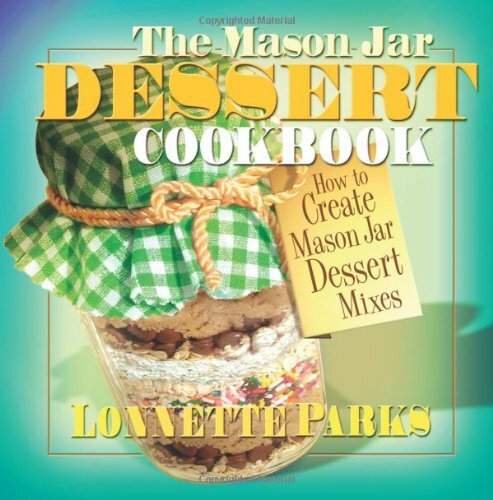 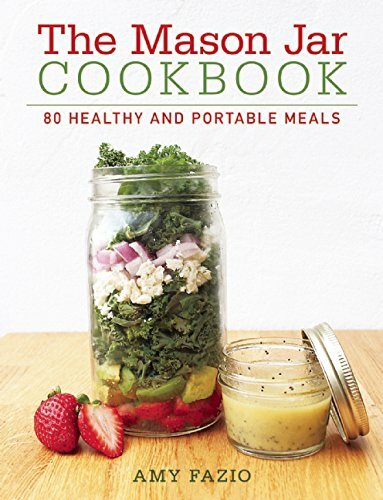 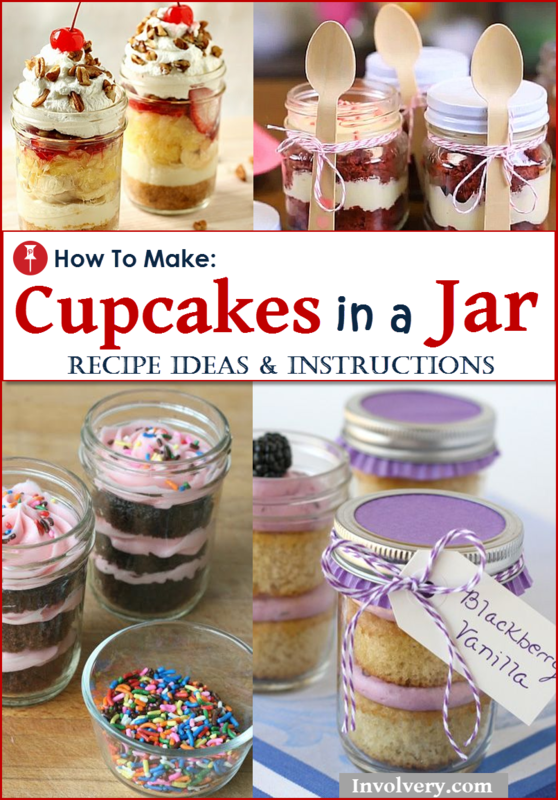 Feel free to “Pin” any Mason Jar Cupcake Recipe that inspires you. 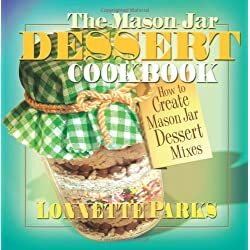 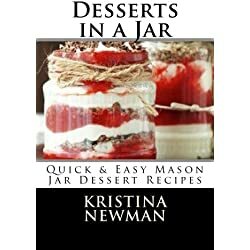 I’ve had the MOST fun collecting all these cupcakes in a jar recipes and ideas – who knew you could make such beautiful desserts in a mason jar?? 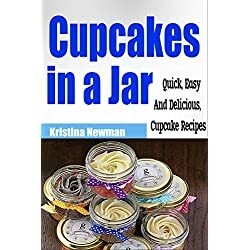 What’s extra fun about these mason jar cupcakes is that they are “shippable” and make for great gifts in the mail and/or military care packages. 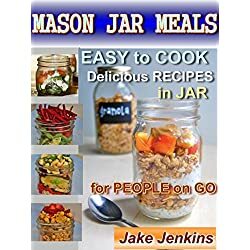 What a great way to get a taste of home! 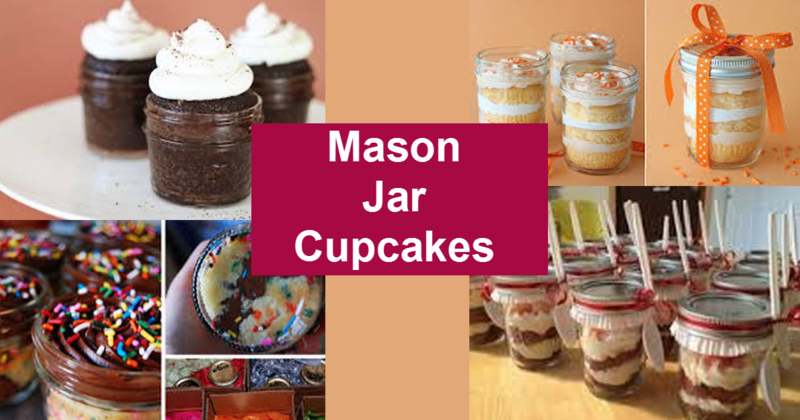 Here’s a really helpful video that shows how to makes these mason jar cupcakes. 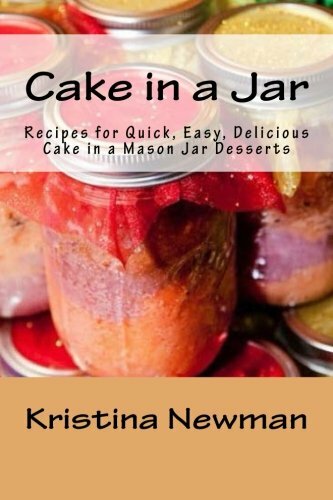 Now – let’s take a look at some great mason jar cupcake recipe ideas (yes, you bake the cake/cupcake IN the jar!) 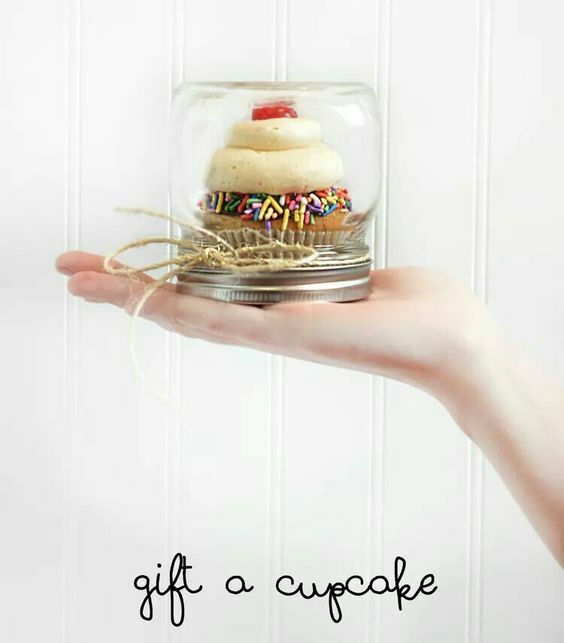 and see a great idea to give a cupcake in a jar gift! 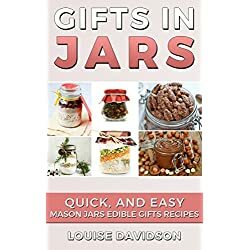 First off, you don’t have to BAKE the cupcake IN the jar, you can simply use a mini-mason jar to use as the “gift box” to give your cupcake gift in (here’s how). 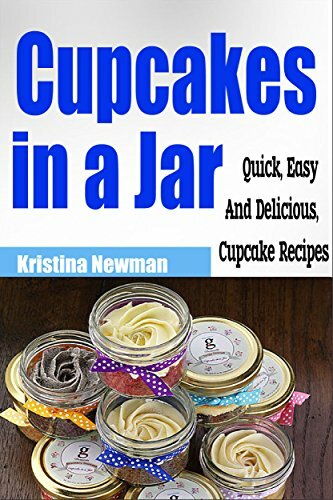 Putting the cupcake in an upside-down jar not only looks beautiful, but it also keeps the cupcake fresh, perfect, and easy to transport. 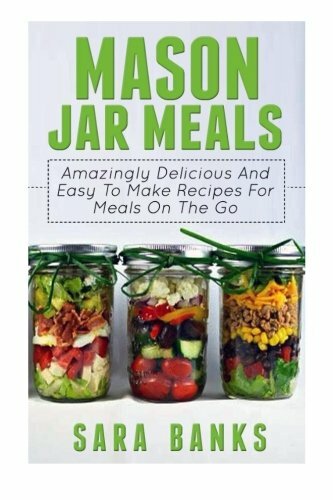 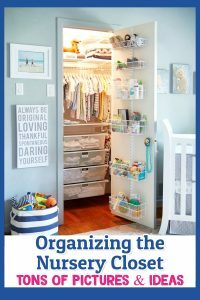 Important Tip: Make sure you get the right-size mason jars for this or else it won’t work. 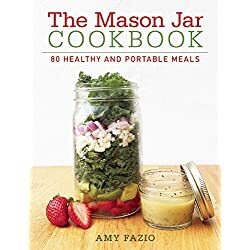 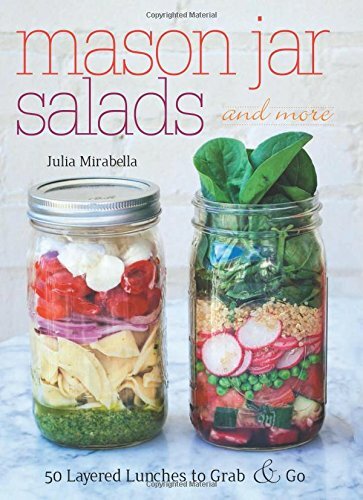 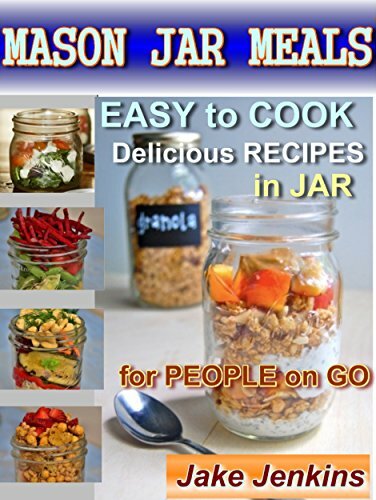 Amazon has the perfect-size mason jars here. 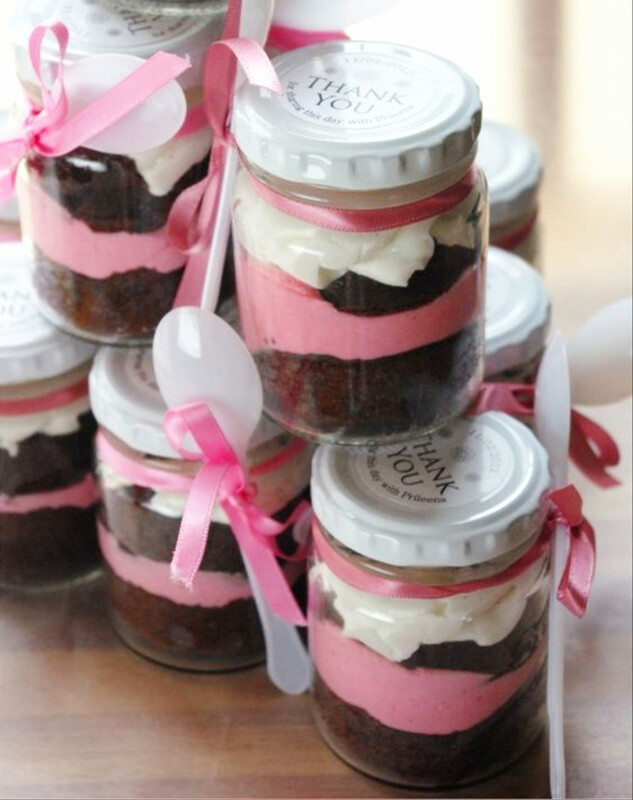 Don’t these brownie cupcakes in a jar look DELICIOUS?!?! 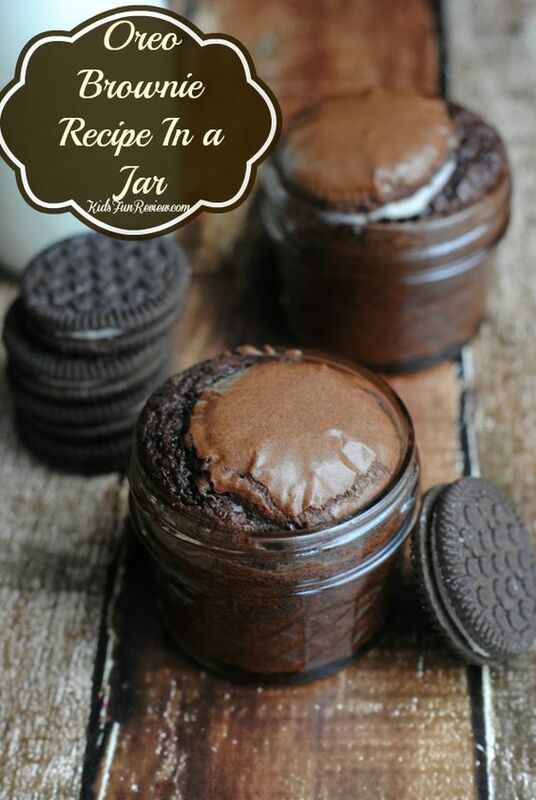 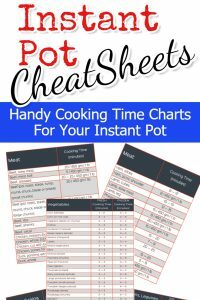 Yes, real OREO cookies are used in this recipe. 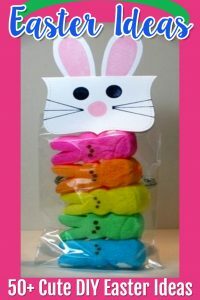 I must have them NOW! 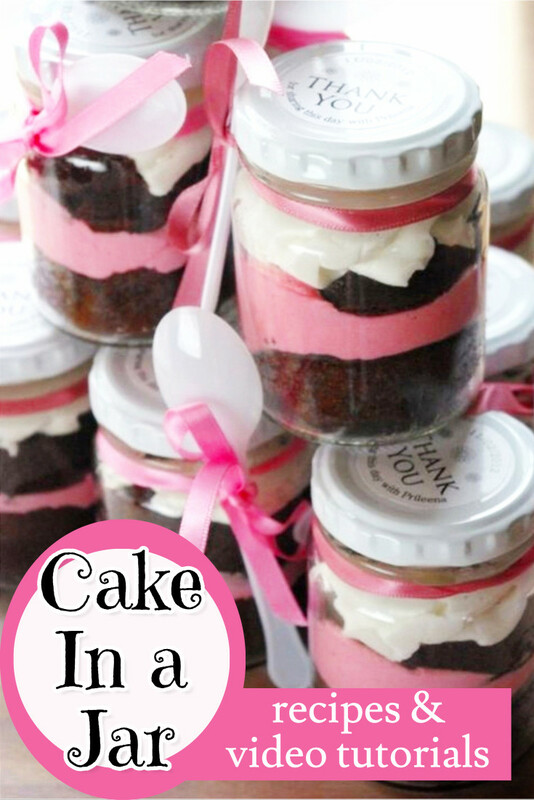 We think these cupcakes in a jar would be great for a baby shower – love the bright pink icing. 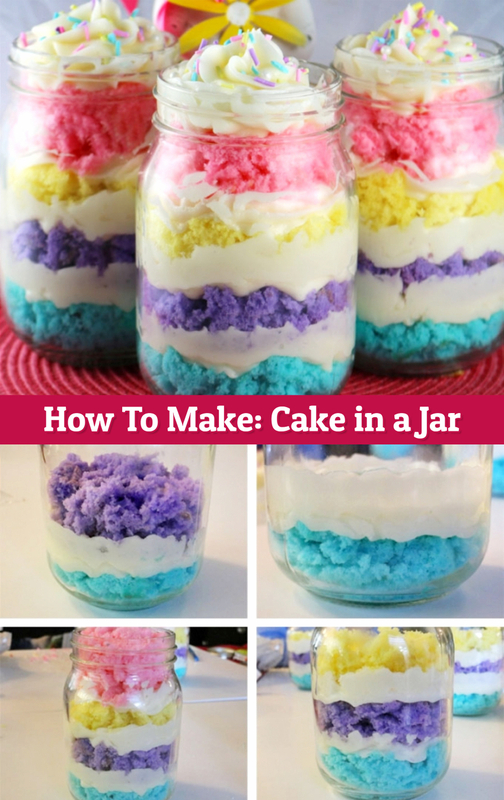 Another idea: plan these cupcakes in mason jars with both blue icing and pink icing for a gender reveal shower. 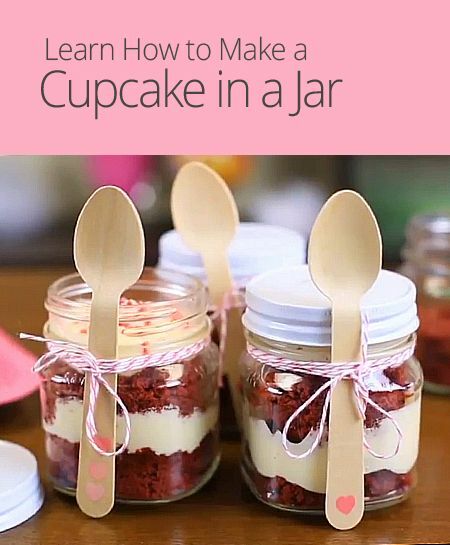 Here’s how to make those cute cupcakes in a jar – Mason Jar Cupcakes tutorial. 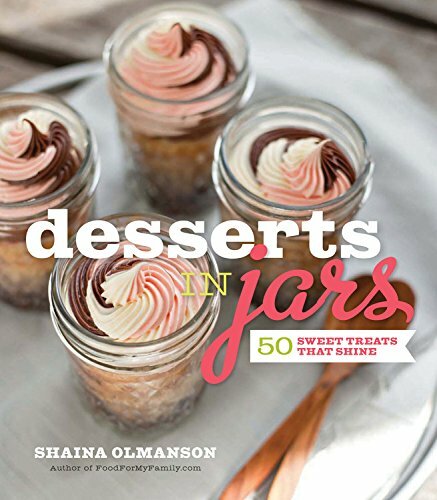 Having a dessert bar at your wedding reception (or bridal shower) is a very trendy idea (and a GREAT idea). 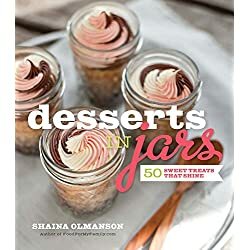 We think adding cupcakes in a jar to your wedding desserts make for a beautiful and unique way to present dessert – especially for a rustic-themed wedding. 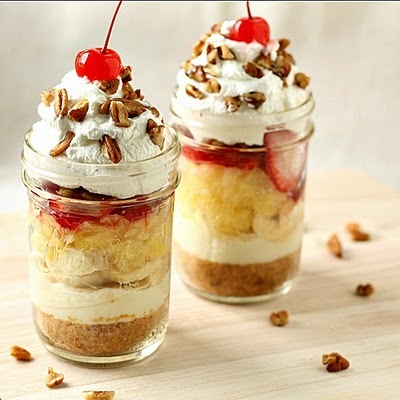 These banana split cupcakes in a jar are a great choice! 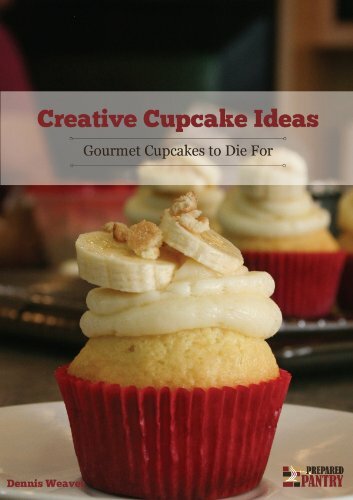 The layering of the graham crackers, bananas, etc are very striking visually. 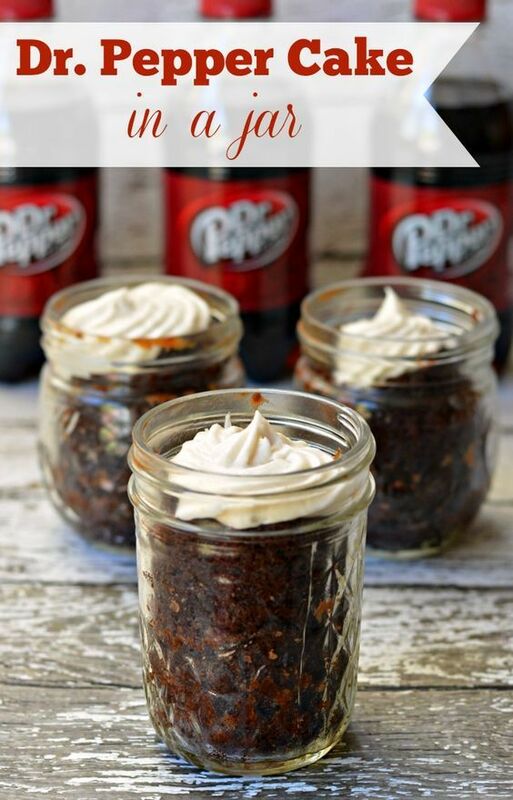 These Dr Pepper-flavored mason jar cupcakes are more like little cakes baked in a jar than like a true cupcake – but they are equally delicious! 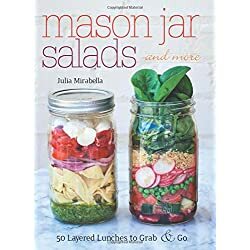 Great portable gift idea and really fun for tailgating! 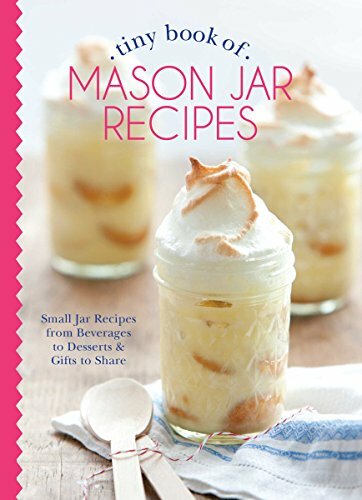 We collect a lot of mason jar cupcake recipes on our Mason Jar Madness Pinterest board, but here are two of our favorites! 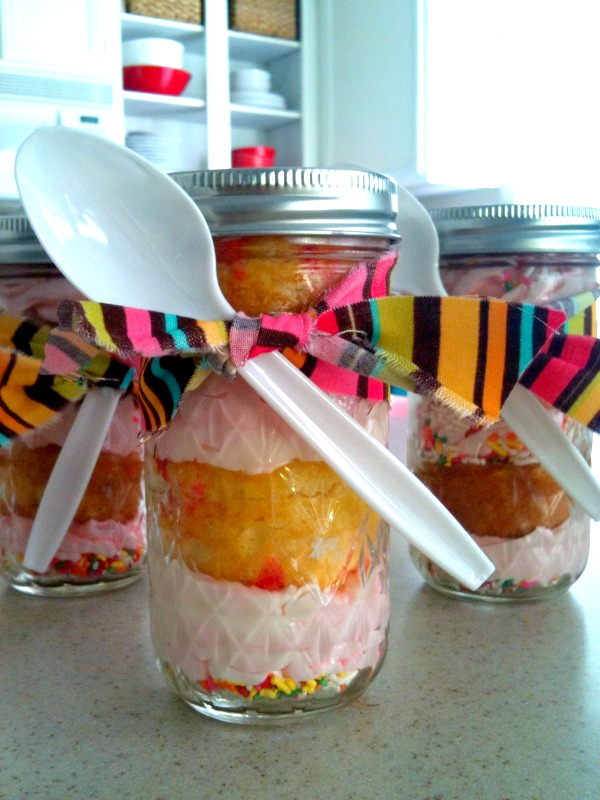 This mason jar cupcake idea is a BIG hit with the kids – would be great for a birthday party. 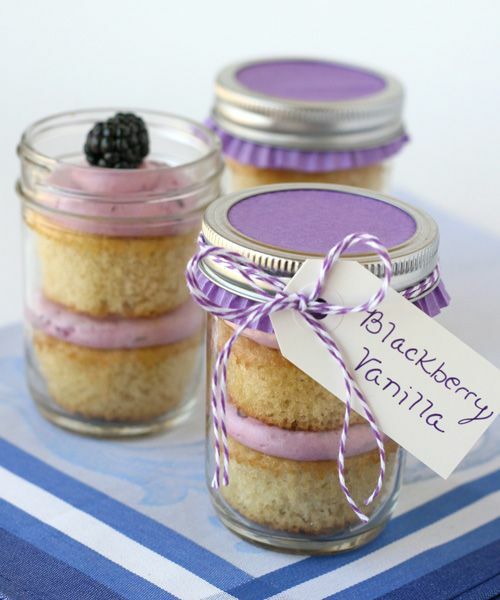 At first glance, the “blackberry vanilla” flavor idea wasn’t that appealing to us, but wow – you just gotta taste them – YUM! 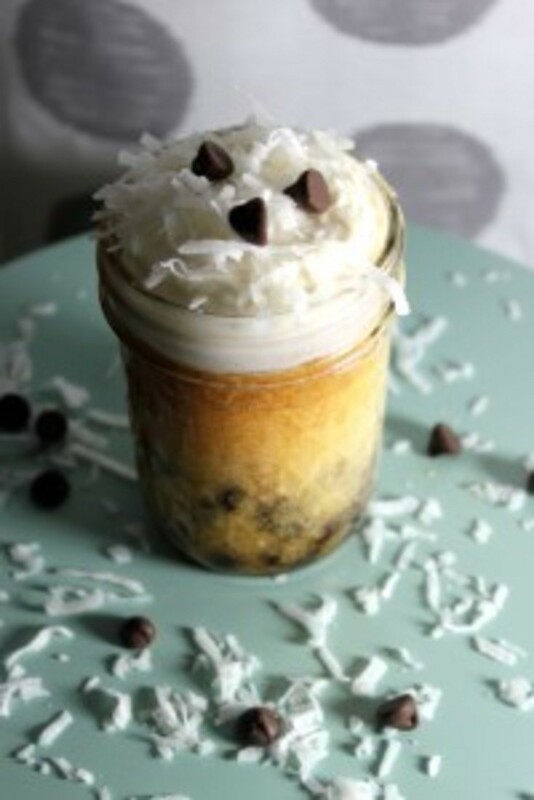 The recipe is easy…and they freeze well, too! 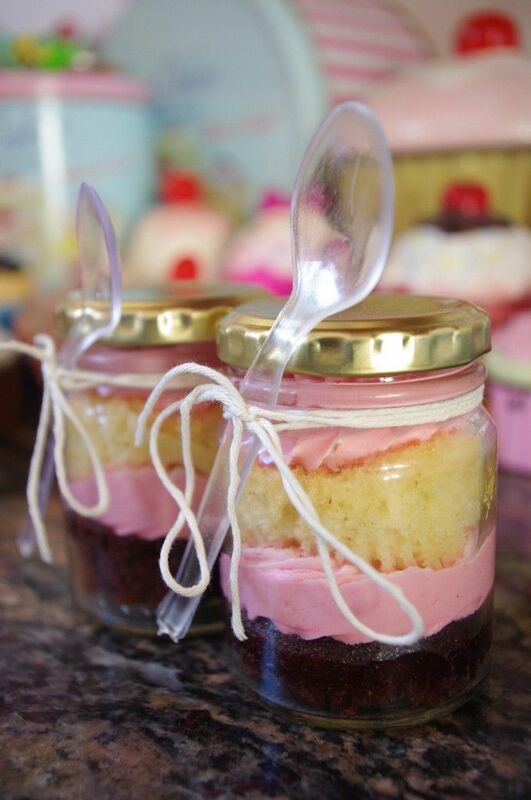 Back in November, one of our couples gave away cupcakes in mason jars as their favors – and guests loved them! 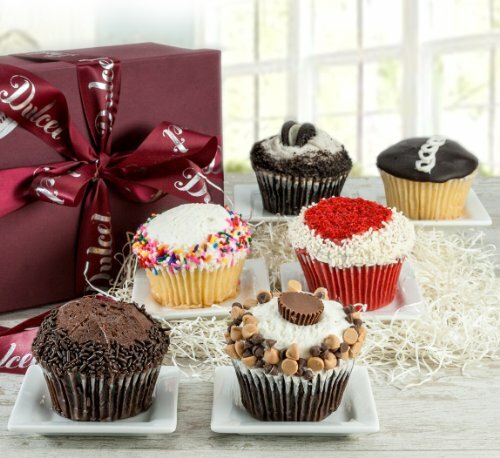 One company that does this is Yummy Cupcakes in California. 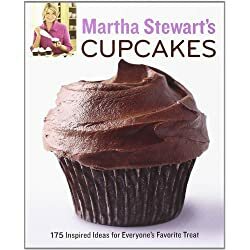 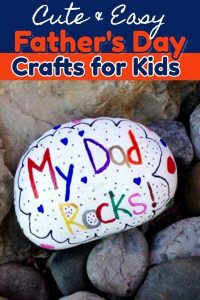 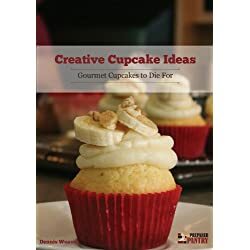 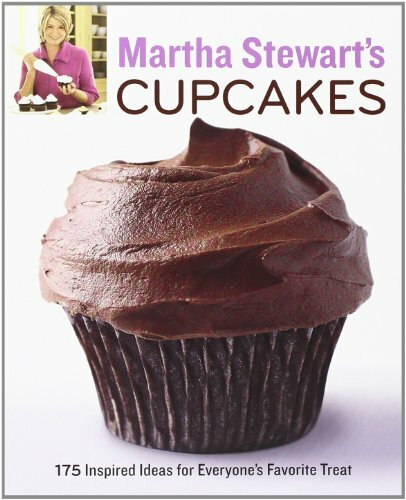 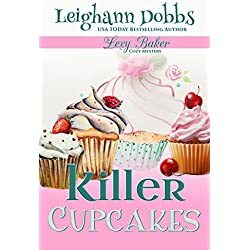 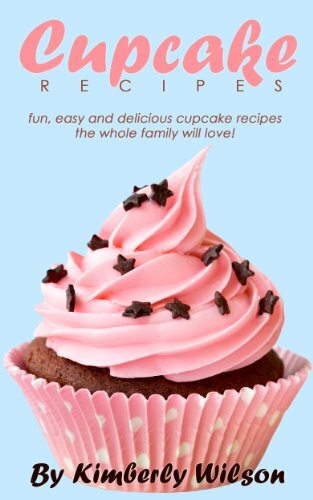 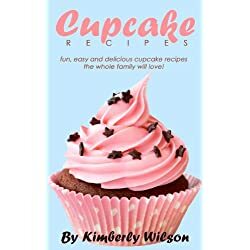 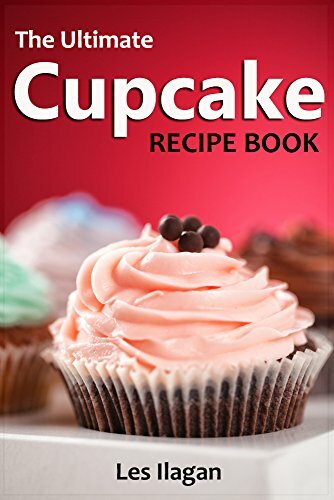 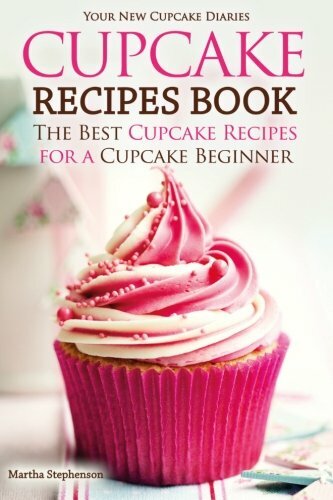 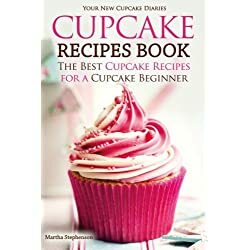 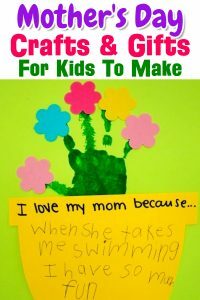 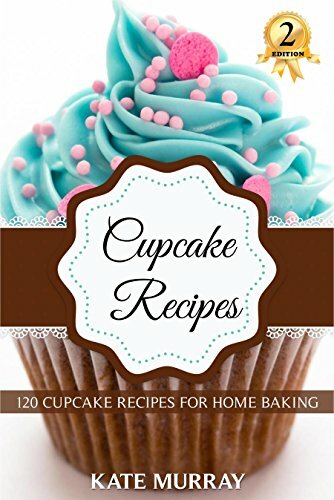 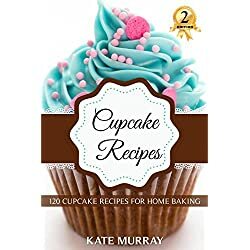 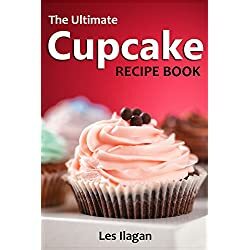 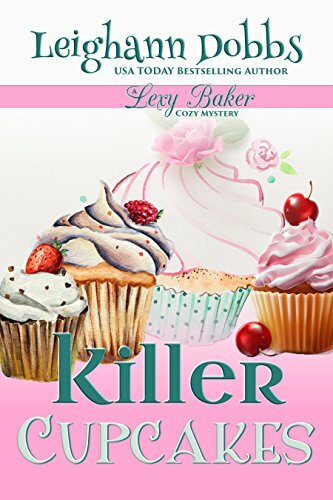 Cupcake Recipes: Delicious Cupcake Recipes The Whole Family Will Love! 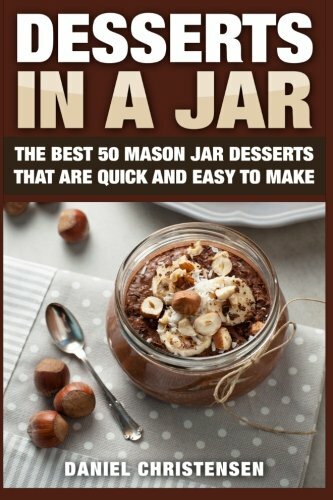 I’ve transformed an Almond Joy candy bar into a shippable cake and I am super excited to be sharing my almond joy mason jar cake recipe over at Happy Fit Navy Wife. 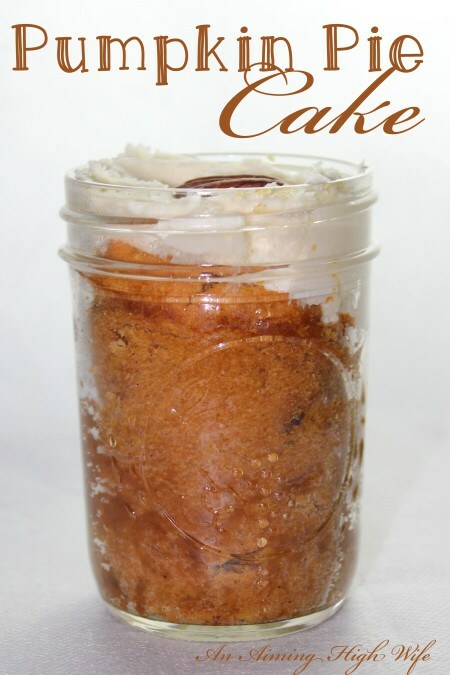 This is pumpkin pie cake in a jar… yum! 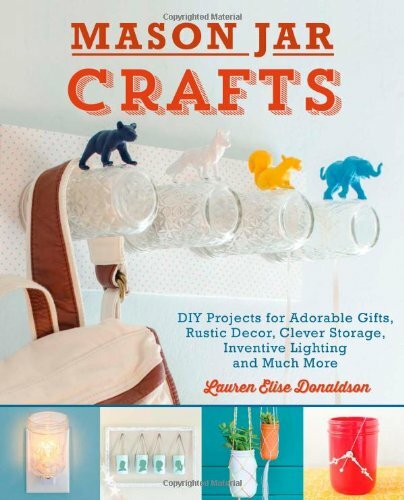 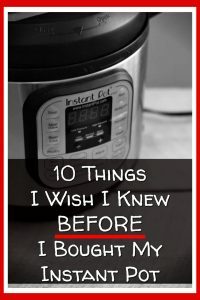 And it’s a unique homemade gift you can ship! 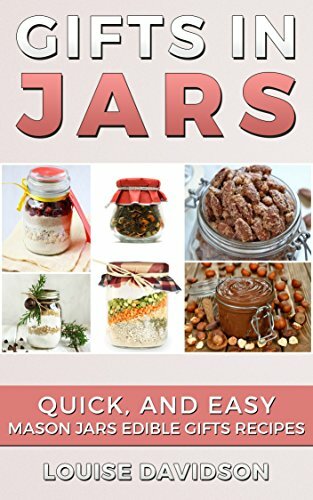 cake in jar, cake in jar recipe, cake in jars images, cake in jar cake recipes, cake in a jar recipe, cake in a jar ideas, cake in a jar gifts, cupcake in a jar, cupcake in a jar recipes, cupcake in a jar gift, cupcake in a jar ideas, cupcake in a jar diy, mason jar cakes, mason jar cupcakes, mason jar cupcake cake, mason jar cupcake recipes, how to make cake in a jar, how to make cake in a jar recipes, how to make cake in a jar with icing.